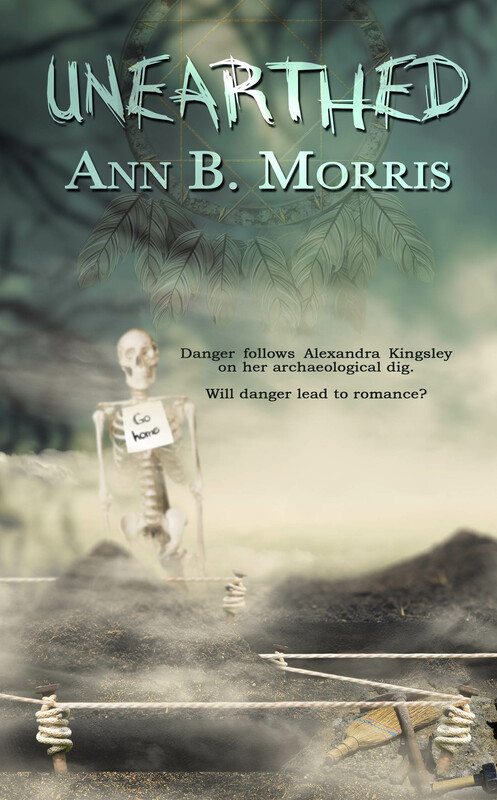 UNEARTHED was released in August of 2018 after years of rejections, rewriting and editing. UNEARTHED is not only my largest novel in terms of words, but also in the number of characters inhabiting the story. Needless to say, I’m proud of this work and hope it meets the expectations of my readers. As to my next work, I’m really in the dark. 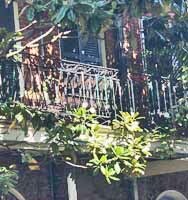 I have had a story dancing in my head for a couple of years but to date still have not resolved several key issues. My decision now is whether to abandon the story altogether and get on with something new or to dig in my heels even deeper and resolve the issues. And then too, there’s another choice. Painting. Maybe I’ll take a hiatus from the written word and pick up the paint brush again. I must admit I’m leaning that way. Check back to see what decision I made. 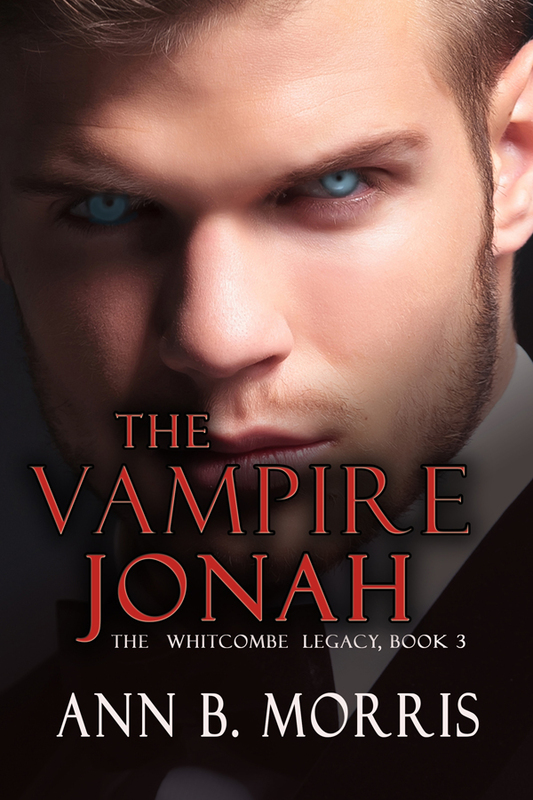 Jerome Whitcombe, second born of the Whitcombe vampire triplets, has embraced his life as a vampire and has no desire to become human again. 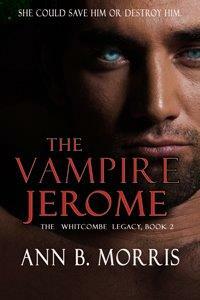 Without Jerome’s cooperation, the final step in the restoration of his brother Julian’s humanity cannot be completed, and The Whitcombe Legacy will never be fulfilled. Jerome isn’t convinced that’s a bad thing because without vampiric powers he can’t see how they can possibly defeat their enemies. 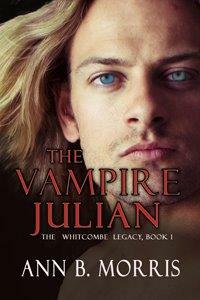 According to prophecy, a woman with the power to restore Julian's humanity will enter his life when the need for his transformation is greatest. When Simone LeClerc turns up on his doorstep, he knows she's the woman destined for him. But can he make her love him enough to offer her life for his?